You spent good money on your business’ concrete sidewalks and driveways, and it stands to reason that you’d like to keep them in the best shape possible. At T&T Construction, we want that, too. Are there ways to protect those concrete surfaces against cracks and breakage? The answer is, yes and no. First and foremost, remember that concrete cracks. Even the best blends poured by the most experienced professionals will experience some damage over time. That being said, there are a few things you can do to protect your investment. Begin healthy habits from the start. 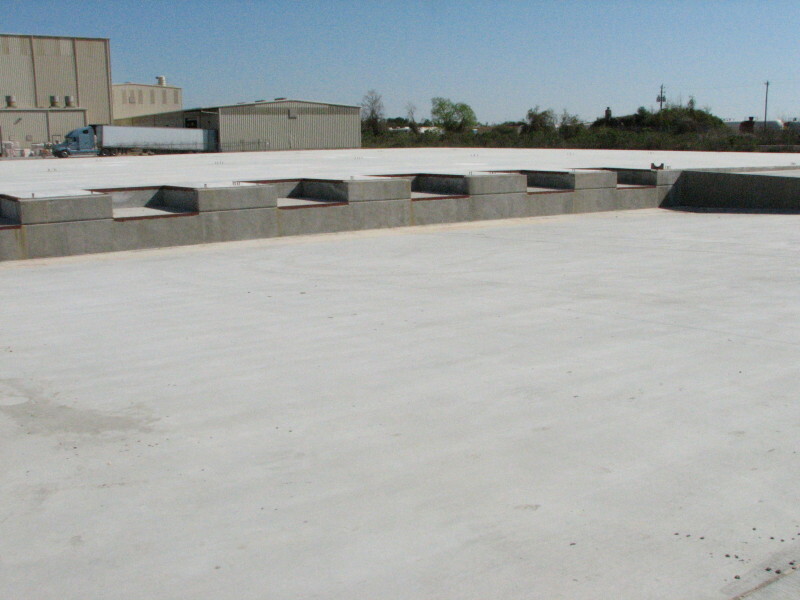 While concrete is typically dry enough to walk on within a day or two of pouring, the curing process actually takes about a month. Slow, even curing results in a stronger overall structure. Spray your concrete down in the morning to cool it off, and keep the surface wet throughout the hottest parts of the day. NOTE: Don’t make that initial spritz after the weather warms up, as that can result in cracks and damage. Concrete sealers protect against damage caused by vehicles and foot traffic, corrosion from natural elements and more aesthetic issues, such as staining. While circumstances vary depending on concrete blends and location, many professionals recommend applying a sealer approximately six months after concrete is installed, then once every two years or so. NOTE: Apply sealants during cooler months for maximum effectiveness. Weeds and grass have a tendency of sprouting up in the most inconvenient of places. When they appear within the seams of your sidewalks and driveways, they aren’t just displeasing to the eye. They can lead to structural damage and out-of-pocket costs. Looking for other helpful tips? Our blog is a great resource — and we’re always adding new content. If you’d rather speak to someone, we can help with that, too! Reach out through any means of communication on our Contact page, and a team member will be in touch with you soon.